The history of the 4-2 Attack Reconnaissance Battalion goes back much further than the Apache Helicopter. The 3rd Squadron, 6th Cavalry was formed back in May 1861 and fought through the Civil War, Indian Wars, the Spanish-American War (as pictured here) and then throughout World War I and II. It was only just in 2006 that the 3rd Squadron, 6th Cavalry was re-activated as the 4th Battalion, 2nd Aviation Regiment. 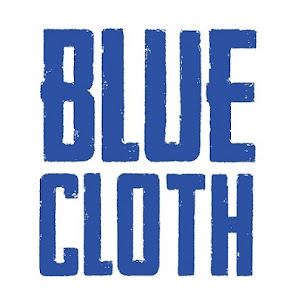 Blue Cloth offers custom military unit T shirts and apparel so everyone that serves can tell their story and history of service.